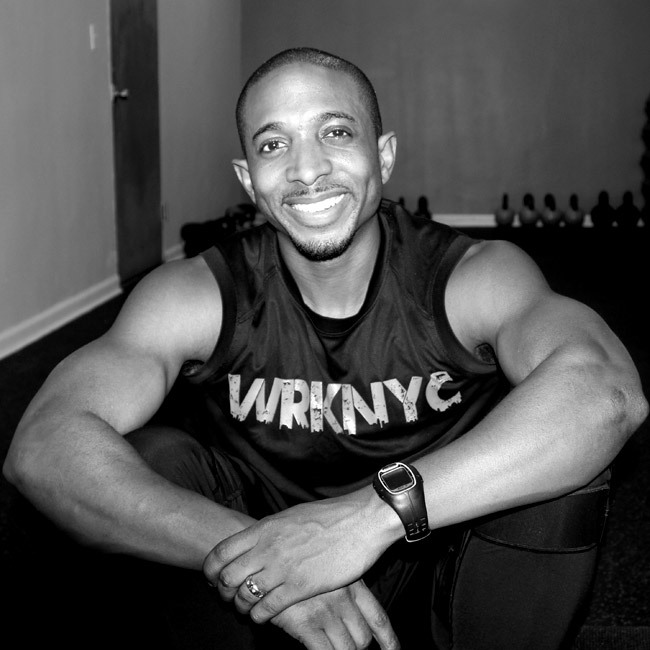 Will Jackson, founder of WRKNYC, began his fitness career in 2006 as a Personal Trainer and Group Fitness Instructor. 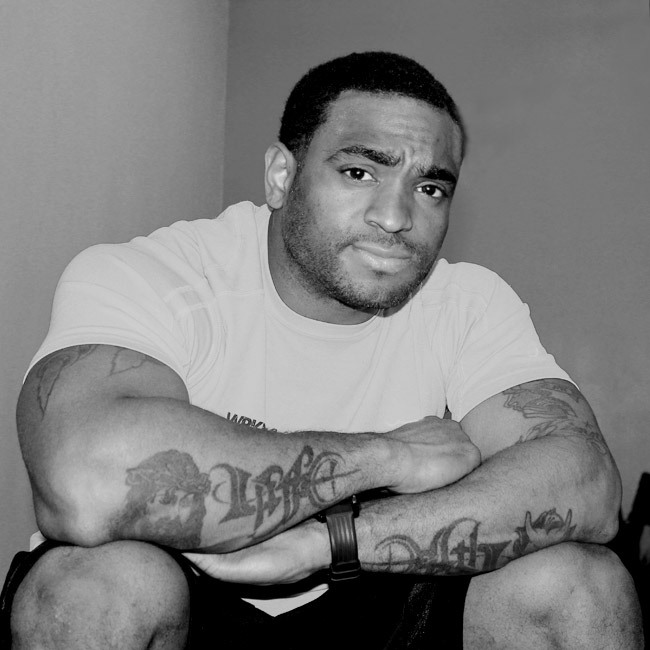 He quickly developed a following with his intense training style by creating a challenging fitness program for all. 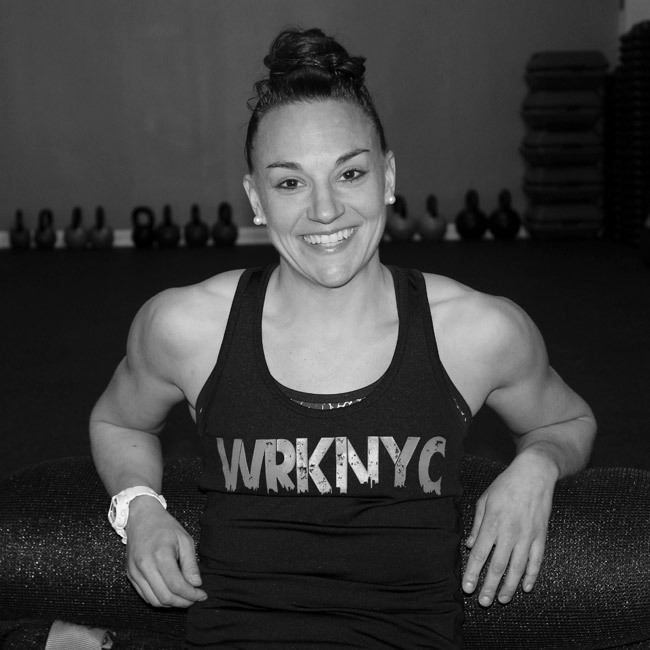 WRKNYC was created with the vision of training all of NYC, through rigorous but ultimately physically and mentally rewarding workouts Will began to build a community for individuals to enjoy being healthy and active together. WRKNYC’s first studio opening was only a reflection of mission. It wasn’t planned, it just happened. “Instructing is my passion. I get instant gratification from helping people achieve their goals through effective wrkouts. I encourage members, and people I come across in life to be active both outside of the gym and inside the gym. Being able to exercise is a privilege, and we shouldn’t take it for granted.” WRKNYC is only a platform to help serve more people. Through our efforts to serve more hopefully we’ll continue to grow. Will has trained and participated in Men’s Health Urbanathalon (3x),Tough Mudder, Super Spartan, Spartan Sprint, CMC Challenge, Staten Island Half Marathon (3x), Brooklyn Half (4x), NYC Half Marathon (2x) NYC Marathon (4x) ,Chicago, Yonkers and Long Island Marathons. An athlete mentality well into her 30’s Sarah, aka Coach Cook, believes there is an athlete inside all of us. It’s not about how well you do it, it’s about showing up and wanting it. The rest will come with great coaching and dedication! While her passion is driven by motivating others to dig a little deeper, her high energy personality has propelled her into participating in her own Tough Mudders and Spartans (amongst other OCR challenges) and is an avid runner and dedicated marathoner, with several 26.2 milers under her belt. Movements like high jumps and squats felt like the good ol’ days to Amanda a.k.a Coach Bakes. Having grown up as a dancer for the greater part of her 25 years and after moving to New York City, Amanda craved another way to stay active and in shape. 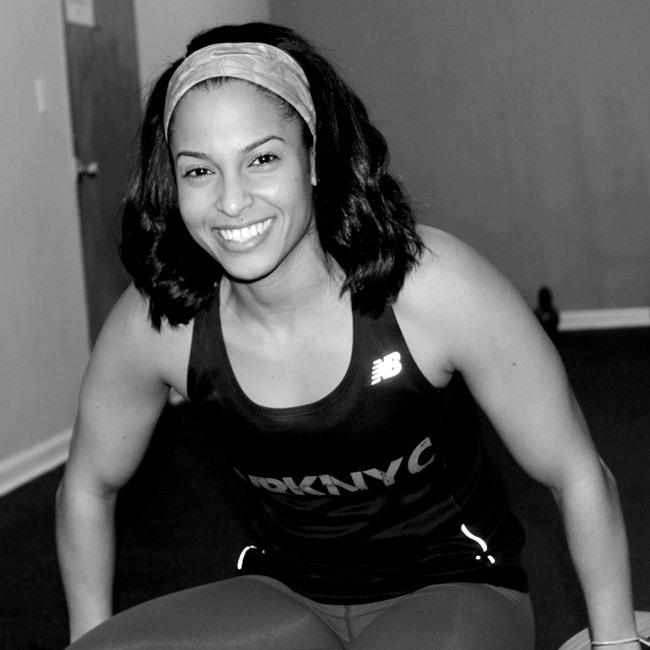 It wasn’t until she joined WRKNYC that she learned how to push herself to her limits. Amanda recognized that same feeling of accomplishment from crushing a performance paralleled to that of completing a WRKout! Coach Bakes believes through activity and movement we find courage. It is with that courage that we build power, strength and confidence to succeed at any challenge we are faced with, #itsonlyaWRKout! Graduating from LIM College with a B.A in Business Management, Amanda began a career in retail planning, managing allocation and inventory. Transitioning from the corporate world, Amanda is pursuing her passion to empower others to feel and be their best self through a healthy and active lifestyle. Amanda has been inspired and motivated by her team to participate in three half marathons and two obstacle races (Spartan and City Challenge) this past year. Equipped with AFAA Group Exercise, NCSF Personal Training and VIPR certifications, she’s excited to never stop learning as life never stops teaching. When she’s not getting in a WRKout, Personal Training or running around NYC…you might just catch her dancing, flowing through a flex or instagramming a nutritious meal!